Let’s be honest, The Ramones were an extremely odd bunch, like the four geekiest/sociopathic kids at school gathered up in one group. But what a revolutionary sound they produced. On to their now iconic debut album from 1976. 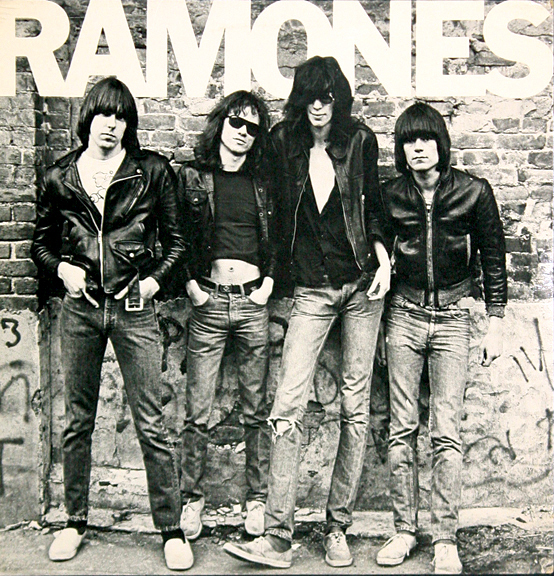 This remastering of the iconic 1976 debut album from The Ramones is a so-so affair. There is not much you can do to “remaster” the all out thrash of that buzzsaw guitar, rumbling bass and pounding drums, not forgetting Joey Ramone’s strange bleat of a vocal. The 2016 remaster is therefore as ok as it can be. I am not a mono fan, so, unfortunately the mono mix does nothing for me. Neither can I see the need for it. I can understand the Beatles, Dylan, Beach Boys mono vs stereo thing, because much of that music was originally recorded in mono. 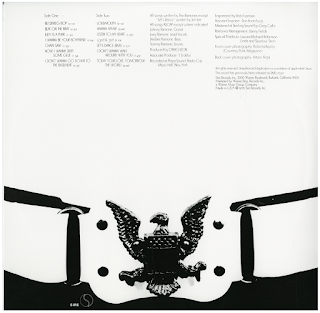 In 1976, not even punks expected recordings to be in mono. Great punk cuts abound though - “Blitzkreig Bop”, “Beat On The Brat”, “Judy Is A Punk”, “Loudmouth”, “Havana Affair”. US punk Heaven. Bizarre lyrics, buzzsaw riffs, thumping drums, frantic songs that rarely exceed three minutes (if not two). Music had never really seen or heard anything like it. It really was a ground-breaking album in its totally goofy simplicity. It was the very antidote to all that "prog rock" indulgence. The jewel in the crown in this collection, however, is the two live sets from The Roxy. Surprisingly good sound quality for the time and the superior of the “ It’s Alive” live release, sound-wise.PS, was that a harmonica at the end of “Let’s Dance”? Always wondered.